Sichuan: Luhuo Xian. North of the city of Luhuo on road to Sêrtar. Mixed forest of Picea, Abies and broadleaved deciduous trees along stream. 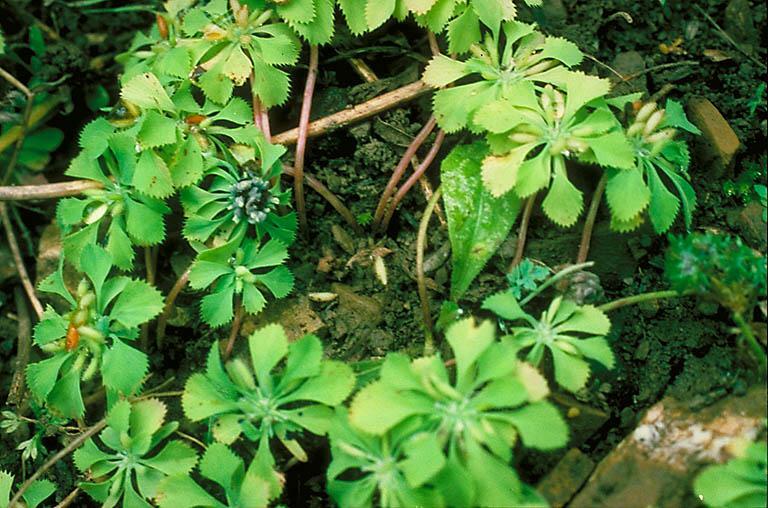 31°39'36"N, 100°42'46"E; 3500 m.
On moist, cut over slope in dark, rich soil. Plants growing in small groups; fruit green Fruit of many plants infected by Urocystis circaeasteris Vánky (see D. E. Boufford, M. J. Donoghue & R. H. Ree 27774A in FH).